This weekend we are in Marrakech to celebrate the forthcoming nuptials of one of the lovely team at Trifle so we wanted to share all our top design tips for this colourful, amazing, hospitable city. 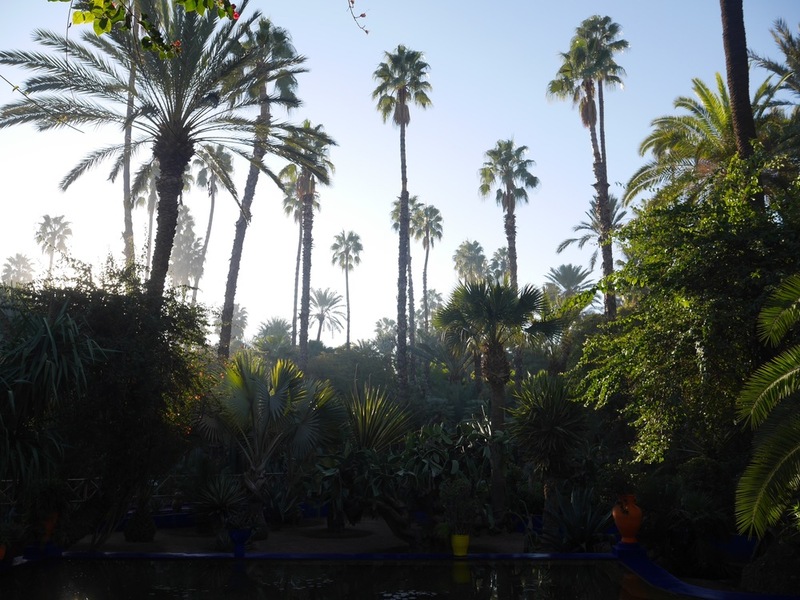 Marrakech has long been the muse of design enthusiasts & fashionistas. For thousands of years, artisans have produced textiles, designs and craft that have influenced the world. Being a three and a half hour flight from the UK, there really is no closer place to step completely and utterly outside of your world into another that offers so much inspiration & colour. Craft is having a real moment. In Marrakech, craft is simply a way of life: from ancient tanneries to refined & organic beauty products via woodwork and weaving it is all here; you don’t just see the end result but the process too. A walk through the Medina back streets and souks (getting lost is inevitable) leads you to see these artisans at work first hand. Crafts are clumped together in areas, ‘Leather’, ‘Ceramics’ etc so once you have sussed that, things become a little easier - but it is a real adventure. It is a city that has craftsmanship at it’s heart & haggling is a national sport! Design stores in the neighbourhood of Gueliz & outside the Medina house contemporary hand crafted designs influenced by designs of old. 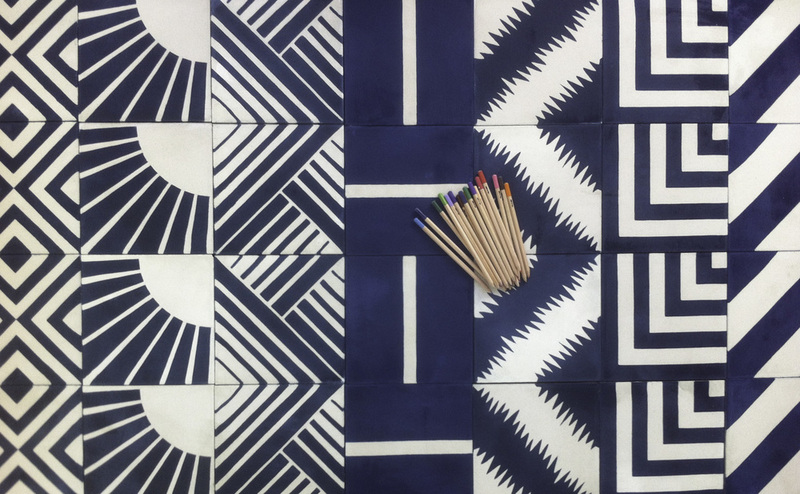 Furniture, textiles and tiles attract Interior Designers and buyers from around the globe. Art, Photography & Architecture are also at the heart of the city. The Photographers Gallery has stunning portraits of Morocco and it’s people in the beautiful setting of an old riad (complete with a rooftop spot for mint tea ). Other places of interest and inspiration. 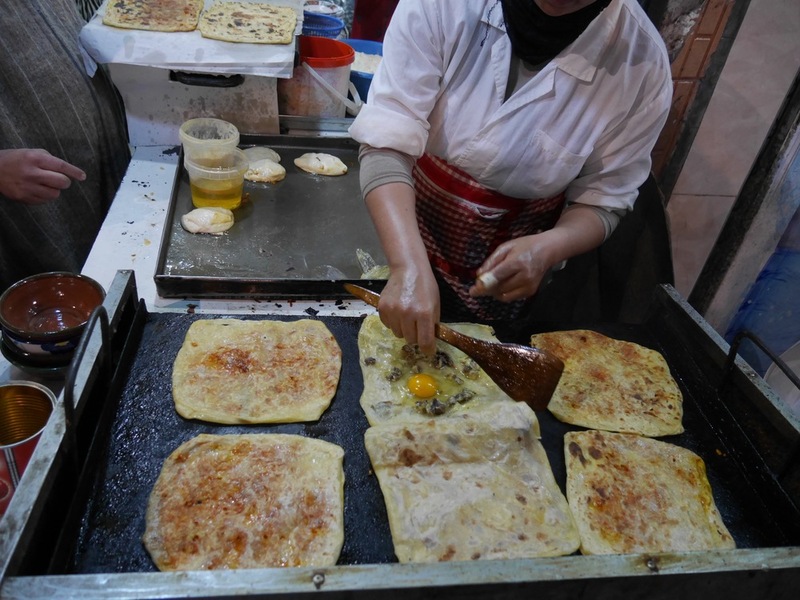 Highly recommended is the street food tour which offers up a whole other level of inspiration. Trust us – just book it and go with the flow. Luxury Design can be experienced in many of the beautiful hotels Marrakech offers. Our top tip – if you can’t afford the price tag of a night’s stay pop in for an evening drink or dinner. Jardin Majorelle was formerly Yves Saint Laurent & Pierre Bergé home and they restored the 12 acre garden & home from 1980 to Saint Laurent's death in 2008. It is now a wonderful Berber museum also (arrive at opening time to miss the big crowds). Old and new ways collide and coexist in the Marrakechian hum of daily life - chickens, stray cats, donkeys carrying mint & noisy scooters can be escaped in one of these many wonderful places of respite but there is much stimulation in finding a street corner to sip mint tea and observe life going by. 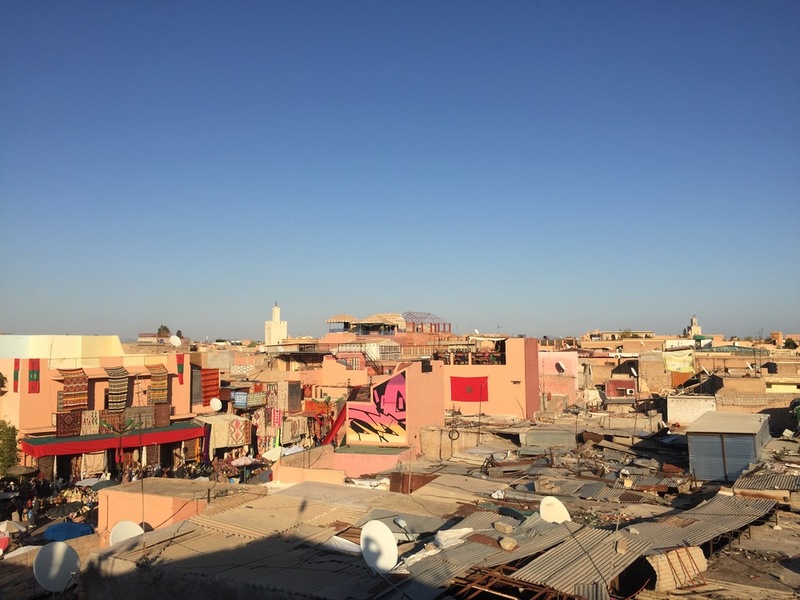 Marrakech is a wonderful city with so much to offer - so close to us and yet visually so far away. A long weekend is the perfect amount of time to give you a slice of Moroccan life. Big congratulations to our lovely Nadia & her James getting married THIS WEEKEND.